Zetor Utilix - ZETOR TRACTORS a.s. Thanks to an optimum combination of weight of the tractor and power of the engine, the Utilix models manifest excellent performance under all conditions in a wide range of applications. Zetor Utilix tractors have robust and durable design, which makes them perfectly reliable in any kind of work environment. Combination of simple and highly comfortable control and excellent manoeuvrability makes Utilix tractors ideal machines for work with front loaders and other aggregations. New Zetor Utilix represents compact tractor which is ideal for work at small farms, municipality, parks and gardens, sport facilities and for many other purposes. UTILIX HT serie offers two models equipped by 43 HP and 49 HP engines. 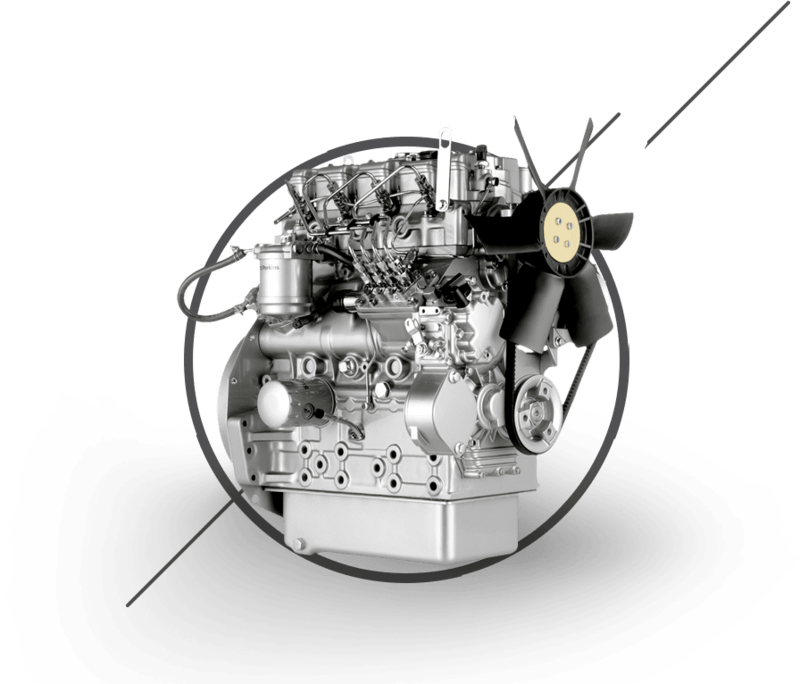 4 cylinder liquid-cooled diesel engines meet latest emission standards so they do not harm the environment or the health of the users. ZETOR UTILIX is available with two types of gearboxes. UTILIX CL features a synchronized manual gearbox with 16-speed forward and 16-speed reverse (four gears in four speed ranges). ZETOR UTILIX HT employs fully-automated hydrostatic transmission with a 3 range speed control. 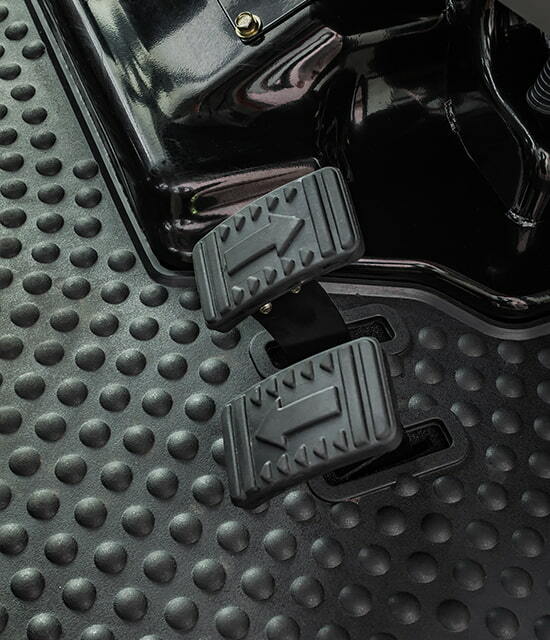 Thus, speed can be controlled with two pedals (forward and reverse) without the need of mechanical shifting. This solution offers comfortable and simple control of the tractor. 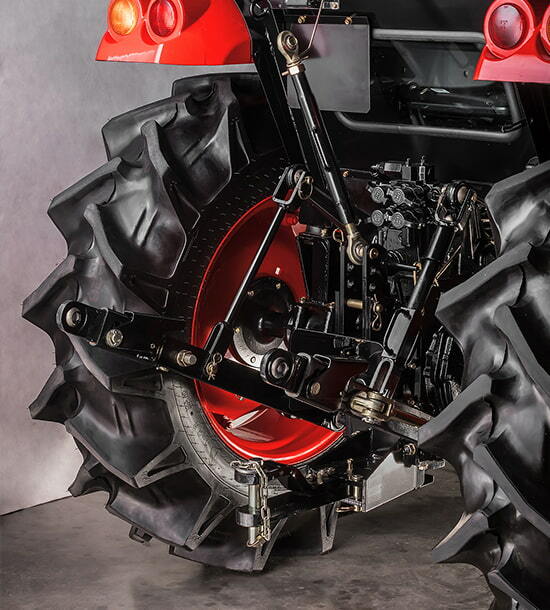 The lift capacity of 1,503 kg provides the sufficient power to control the rear implement and the position level sets the height of the implement just as you want. The cabin is both spacious and ergonomic with conveniently located levers, joystick, and controls. 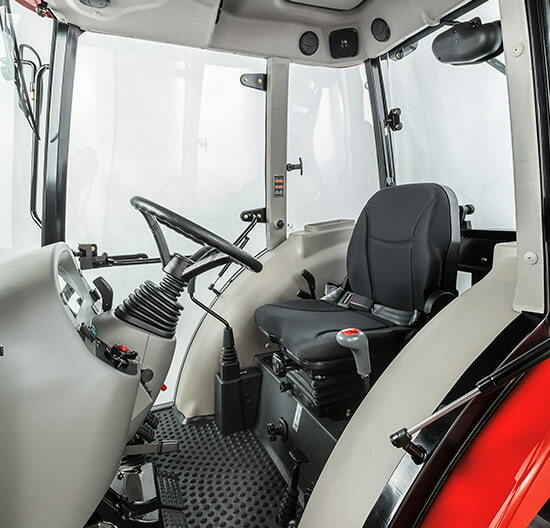 Cab is equipped with ergonomic and spacious operator seat and air condition. The practical joystick enables easy control of front loader and aggregated machines and tools. The UTILIX CL model is available also in open station version.